Herkes Heating is a small family run company based in Poole, covering the entire BH postcode. We strive for perfection in both customer service and customer satisfaction. Your recommendation and repeat custom keeps our business going and this fact is never forgotten. The highest possible standards of workmanship are always ensured. We never take short cuts, rush jobs or compromise the quality of our work. 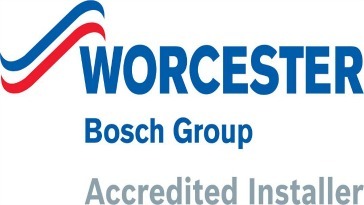 We specialise in the service, repair, installation and boiler maintenance Poole of domestic gas boilers and offer extensive first class knowledge of Worcester Bosch, Glow-worm, Baxi, Potterton, Ideal, Thorn, Ferroli, Biasi, Ariston and many others. All aspects of Plumbing, Heating and Gas are provided, an emergency 24 hour call out service is also on offer 7 days a week including bank holidays. We aim to respond to any emergency call out on the same day. Unfortunately, there are a small number of plumbers and gas engineers out there that let the industry down and give the rest of us a bad name by either over charging, missing appointments, rough workmanship, offering misleading false promise service plan insurance policies or worst of all dangerous working practises. 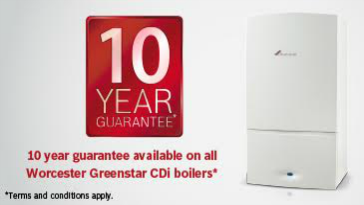 We strive to complete all works to the highest possible standard, for example ensuring your boiler receives a thorough service when looking for boiler maintenance Poole. In my career I have had first hand experience of such companies and you can rest assured that I will never allow my good name to be tarnished in such a way because after all, reputation is everything. So if you need of any kind of plumbing, heating or gas work carried out, put your trust in Herkes Heating and call us today. 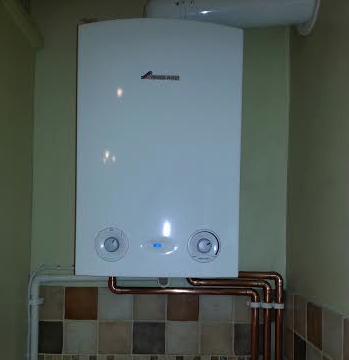 IF YOU ARE LOOKING FOR PLUMBERS OR GAS ENGINEERS TO COMPLETE REPAIR, INSTALLATION OR BOIELR MAINTENANCE POOLE AND WOULD LIKE TO REQUEST A FREE QUOTE OR HAVE AN INTEREST IN ANY OF OUR PLUMBING, GAS OR HEATING SERVICES, THEN PLEASE DO NOT HESITATE TO CONTACT HERKES HEATING BY CLICKING HERE OR CALLING US ON: 01202 697921, 074715 07603 or 07530 818781. 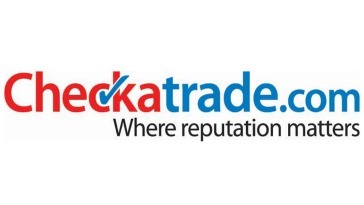 CUSTOMER REVIEWS ARE AVAILABLE ON OUR CHECKATRADE PAGE.